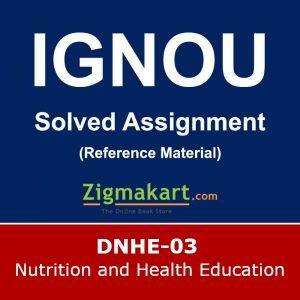 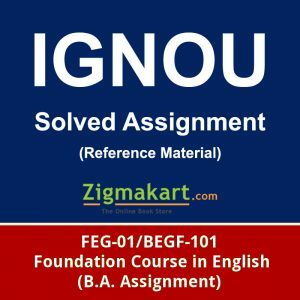 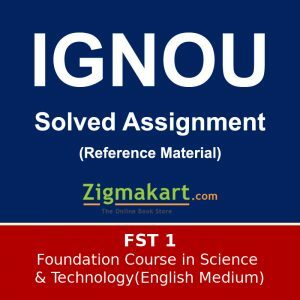 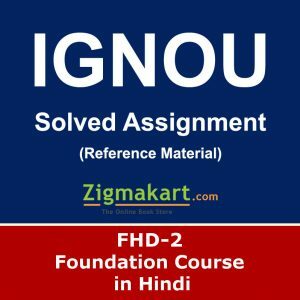 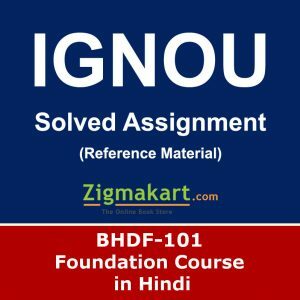 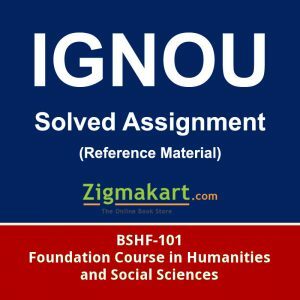 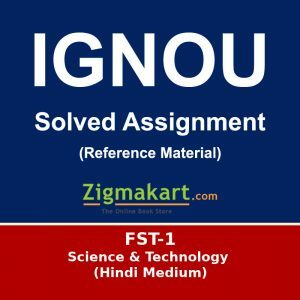 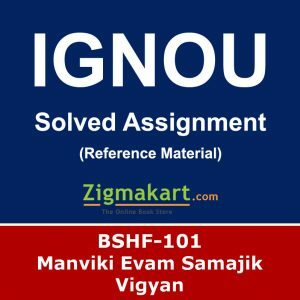 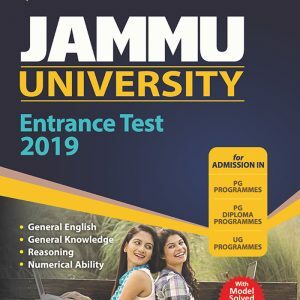 Delivery of Assignment: Soft Copy (Via Email within 1 to 2 working hours) Note: If you need hard copy of Ignou FEG 2 assignment you have to pay extra charges. For hard copy, please email separately at [email protected] or contact us via phone no. 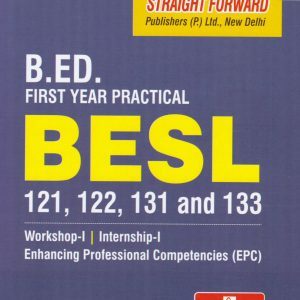 mentioned at end of this page.